We perform dental and periodontal emergencies, including tooth extractions when necessary, and also help save teeth whenever possible. Dr. Ressler, an emergency periodontist, offers same-day appointments during all of our regular office hours (Monday thru Friday) for pain, swelling, abscess, bleeding gums, dental infection, gum infection, toothache, pus, sore gums, loose temporaries, loose crowns, loose caps, crowns or caps that fell out, a broken tooth or broken teeth. 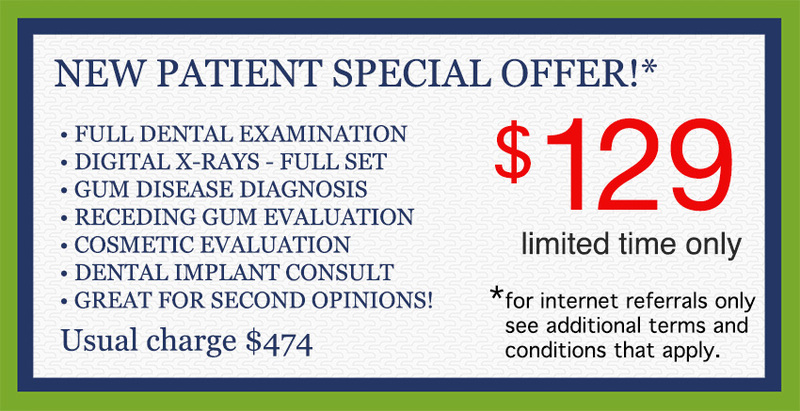 We will make every effort to see you the same day, and do everything possible to get you as comfortable as possible prior to any needed future definitive dental care. If for some reason we are unable to see you immediately for an appointment, we can make an appropriate referral upon your request to another qualified emergency dentist or dental specialist to take care of your emergency dental needs. IF YOU ARE HAVING A EMERGENCY AFTER OUR REGULAR OFFICE HOURS OR CANNOT REACH SOMEONE AT OUR OFFICE, CALL 911 FOR ASSISTANCE, OR GO TO YOUR NEAREST HOSPITAL EMERGENCY ROOM. At RESSLER DENTAL, we serve patients in the Boca Raton, Delray Beach, Boynton Beach, and Lake Worth area who are looking for a gentle, compassionate emergency dentist or periodontist with experience handling dental emergencies. 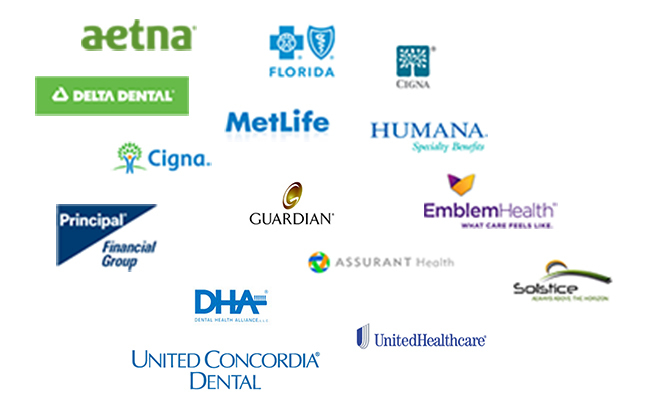 WE WORK WITH MAJOR DENTAL INSURANCE AND OFFER PAYMENT PLANS TO HELP MAKE DENTAL TREATMENT AFFORDABLE.